Rock in the City on the Black & Blue album rocks the clock with an electronica track that’s funky, soulful and bold. Music like Rock in the City is ideal for commercials, indie films, reality TV, short films, trailers, intros, bumpers, stingers; you name it, this music will rock your scene. Black & Blue is inspired by the Black Keys and features authentic shuffles to funk beats with heavy guitar leads. Nothing Better on the album Positive Biz, Volume 2 is uplifting and inspiring with lively piano and percussion that add a touching and hopeful strain to the track. Recent Accomplishment bursts forth with activity and it’s effervescent, exciting and positive with a fun rock/pop band that delivers a confident piano and guitar-laden tracks that’s easy-going and confident. The Power Play album offers Sneaky Affair—a custom electronic version of a funky, quirky and refreshingly exuberant song with an energetic electric piano, light bass, drums, casual violins and a vibraphone that rounds the fun out. 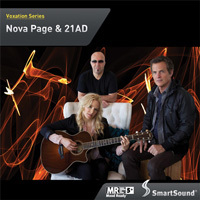 The Secret Life on Nova Page & 21AD adds refreshing vocals from Nova that speak of tamed and wild love with a driving pop/rock band featuring electric piano and guitar for a fast-paced, energetic and hopeful track. If the piano or guitar, bass or drums are too present for your visual or sound elements, just use SmartSound’s Mood controls or Sonicfire Pro Software to create your perfect mix. 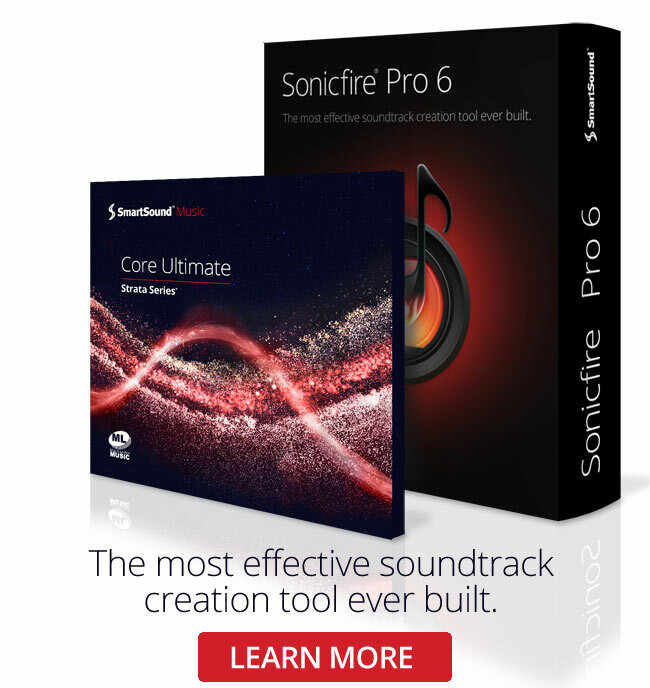 SmartSound produces unique tracks that will seamlessly slip right into your film. Check out our award-wining customizable, royalty free background music library today.